Tango Duo: Miles Pearce & accordionist Matty Metcalfe play Argentine Tango classics and original compositions for guitar and accordion. Latin Guitar Duo: Miles performs in a Latin guitar duo with Brazilian guitarist Berto Sáles, playing rhythms from Spain, Brazil, and around Latin America. 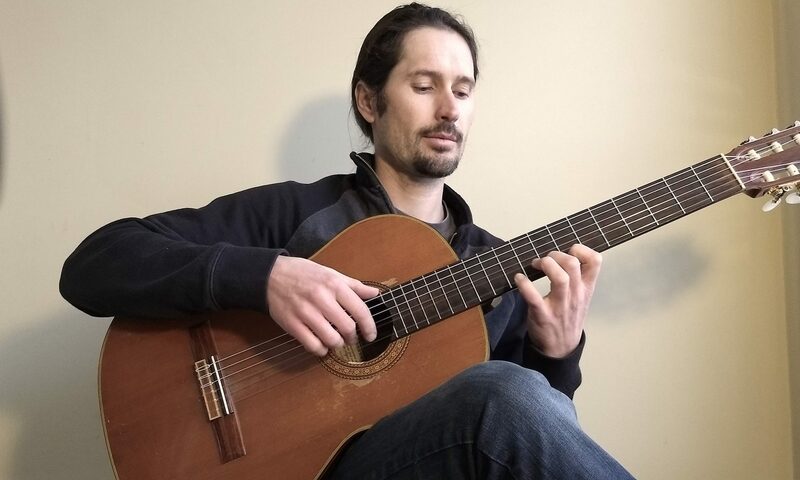 Guitar & Tabla: Miles performs occasionally with master percussionist Loren Oppenheimer, performing original compositions influenced by Indian classical music, Middle-Eastern music, and flamenco.